It’s good news for UK businesses – economic recovery is on the horizon, with the British Chambers of Commerce (BCC) increasing its growth forecast for 2013. It’s good news for UK businesses – economic recovery is on the horizon, with the British Chambers of Commerce (BCC) increasing its growth forecast for 2013. 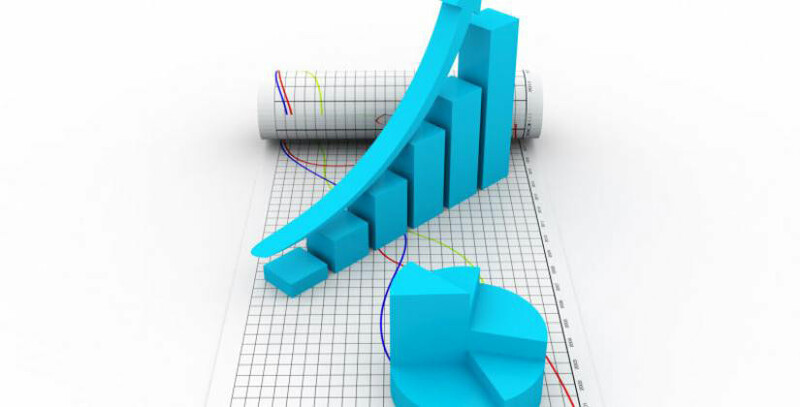 The organisation, which represents businesses all over the country, now anticipates annual growth of 1.3%. Its prediction had been 0.9%. The BCC has also increased its forecasts for the next two years, predicting growth of 2.2% in 2014 and 2.5% in 2015. This suggests companies could see their markets starting to pick up, so it is an ideal time for companies to re-evaluate their sales and marketing plans and ensure they are making the most of their business potential. However John Longworth, Director-General of the BCC, warns that the recovery is not yet certain. He says: "We have had false dawns in recent years and although this upturn appears to be on stronger ground, we must be aware that complacency could lead to setbacks." As well as bringing business growth, economic recovery will also bring a fall in unemployment. At the moment the unemployment rate is 7.8% but the BCC believes it will decrease to 7.5% by autumn 2014. The body also forecasts the rate will fall to 7% of the workforce by the end of 2015. This is nine months earlier than the Bank of England’s Monetary Policy Committee has predicted. The unemployment rate falling to 7% is an economic milestone as the Bank of England has committed to freezing interest rates until the jobless figure drops below that point. It is hoped entrepreneurs will feel more confident about investing in business growth due to the positive outlook. But the BCC is calling on the Government to do more to help companies get access to funding and loans to promote business growth. It also wants the Government to invest more cash into improving Britain’s infrastructure and helping UK companies export to foreign markets. David Kern, Chief Economist for the BCC, says the economic recovery is being driven by consumer spending. He says: "While we would like to see more growth coming from investment and net trade, we should not be too concerned that consumer spending is helping to drive the recovery. It is better to rely initially on the consumer than to have no growth at all."